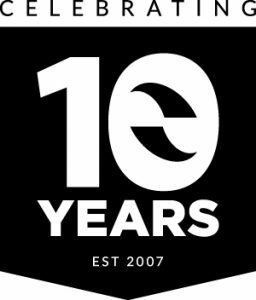 Coastal Energy is Vancouver Island’s heating and cooling expert and we’re proud to have served Nanaimo and Central Vancouver Island for 10 years. Located in Nanaimo, we offer installation and repair services to most of Central Vancouver Island, including Ladysmith, Cedar, Parksville, Qualicum and nearby communities. We offer certified installation, maintenance, and repair of heat pumps, furnaces, air conditioners, air cleaners, HRVs and more! We are innovative, environmentally conscious, and offer affordable choices for all your heating and cooling needs. What do our customers have to say? 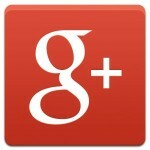 Feel free to have a look through the reviews found on our Google+ page. We’re always looking ways to improve our customer service so all critiques and comments are welcome. If you happen to be a new or previous customer we’d love to have your feedback! Be sure to also check our Facebook Page or Testimonial Page for additional reviews. Find more images of some of our most recent jobs on our Coastal Energy Instagram page. We’ve got some cool and informative videos too. Be sure to have a look at our YouTube Channel. Champions For Animals is an organization that’s dedicated to finding innovative and creative ways to show compassion for animals in need. We’re pleased to be supporters of this organization and show our support by donating $50 of every installation to the BCSPCA. Check our Facebook page for updates on the running total of dollars donated. Coastal Energy is very proud of our A+ Rating with the Better Business Bureau, a result of consistent quality and customer service. We invite you to view the BBB profile of Coastal Energy. Check us out on Facebook as we’re updating weekly on a variety of topics including projects we’ve completed, industry news, new product related information and more. 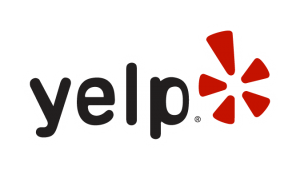 You can also find us on Yelp! (new as of Sept. 2016). Feel free to provide a review of us there!